This entry was posted on June 23, 2015 by Emily. Wedding planning usually involves many components that when put together makes for a great looking day. 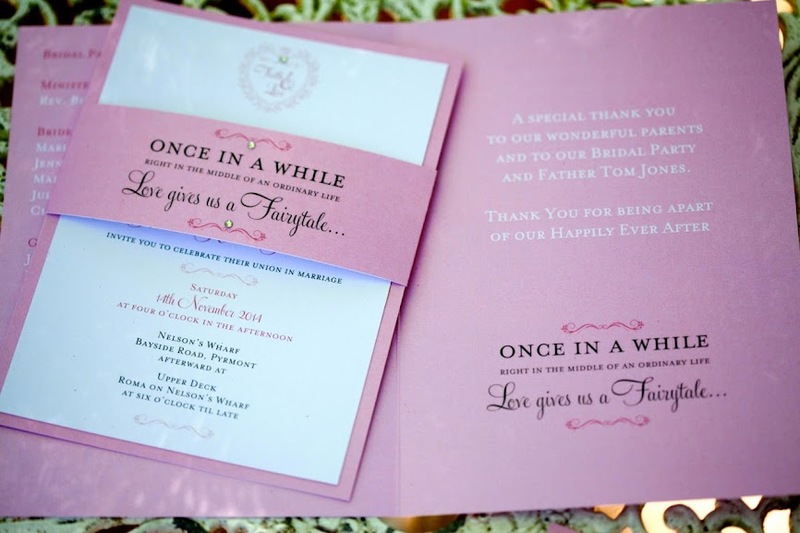 You almost always start with the wedding date, time and venue which will be included in the wedding invitations (then you will need to think about other things such as figuring out who to invite and more). If you've decided to have a destination wedding, the wedding invites need to be sent out as soon as possible. However, proper wedding etiquette allows a period between three to six months before the wedding day, allowing wedding invitees and guests to make arrangements such as accommodation and travel. Often, the bride and groom will contact hotels, inns or motels close to the wedding venue and request special rates or have rooms blocked out for your wedding guests to choose from. This information can be included in the wedding invite card too. Between figuring out your wedding invitations (and sending them out) to the day of the wedding, there are various things on the wedding planning checklist that needs to be accomplished. Things like figuring out what the bride and groom will wear are important being the stars of the show. It's also important to look into other details such as what the bridesmaids, groomsmen, and other members of the bridal retinue/party will wear. This includes their bouquets/boutonnieres, hairstyles and accessories too. That's not all. You have to also consider food and beverages, what type of setup you're going for and the dining style - buffet or sit down. Accordingly you'll have various wedding stationery options to choose from. 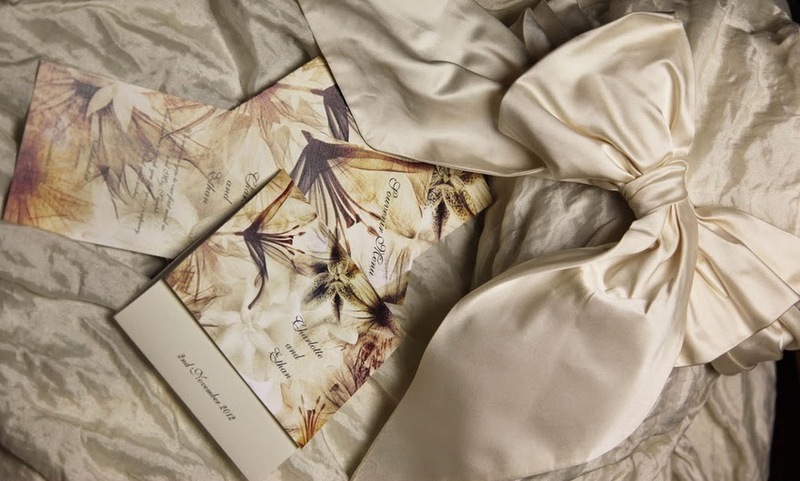 When it comes to wedding stationery, it acts as an informative tool to often direct your wedding guests as to where they need to go or what is available to them. You'll start with a wedding banner at the entrance to let your guests know they're at the right place, followed by arrows or flags that can be placed paving the way. There can be a place cards table for your guests to pick up theirs and place at the seat they choose. If you've decided where everyone will sit, then you can have yourself a seating chart, either alphabetical or according to the tables, and have the place cards set at each table.